Content marketing is in a state of surplus: there is too much supply of branded content and diminishing returns of audience engagement. The painful truth is: the vast majority of content marketing ended up going down the rabbit holes of the internet without ever making a splash. And yet, marketers have a more vested interest in content than ever before. Over 70% of marketers say they will create more content in 2017. 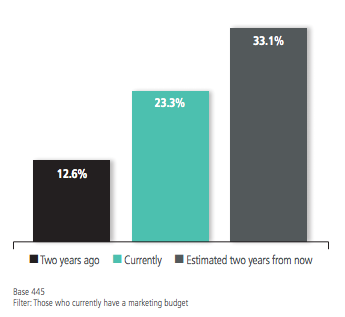 The Content Council reports that budget for content will grow to 33.1% in two years from the current 23.3%, making content marketing an important channel not just for traffic generation but engagement as well. Is this a catch-22 situation? Is it even possible to create more content with higher effectiveness? A content marketer myself, I thought hard about a way out of this rat race. The key is not to create longer blog posts or lengthier videos. Is there a type of content I can create without investing too many resources that still delivers a memorable message? Here I propose a viable solution: data-driven micro-content. an RSS feed, and URLs (hyperlinks). And micro-content isn’t confined to the written word format either. An increasing number of video producers are realizing the power of micro video content such as viral BuzzFeed videos. The way I see it, micro-content is short-form multi-media content produced to deliver a brand message in a digital format that is easy to consume and share on the internet. The beauty of micro-content is that its small size doesn’t necessarily reduce its potential impact. 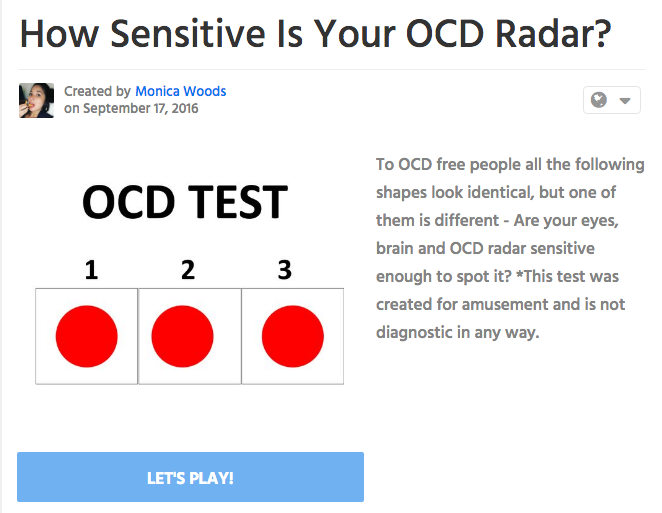 In fact, if we survey the most sensational viral marketing content, some of the smallest bits of information – this Tweet by Ellen DeGeneres and this OCD quiz by Playbuzz – have outperformed much longer forms of content. If you want to create memorable, shareable, high-quality content without pulling your hair out while writing 2000-word blog posts every other day, micro-content will be your life saver. 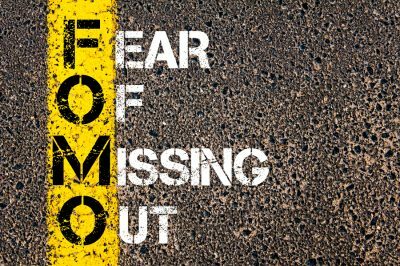 These bite-sized content pieces can be regularly scheduled into your content calendar without demanding a whole production team to create them. 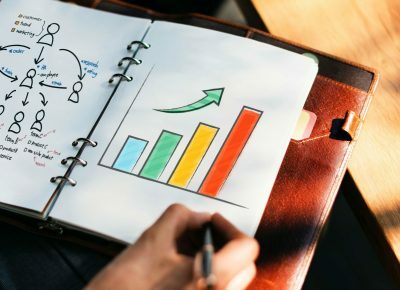 While micro-content is nothing new to marketing, citing statistics and visualizing data in your micro-content is an innovative approach. 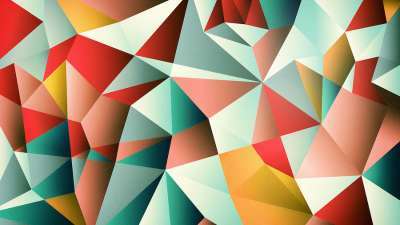 Data has the power to appeal to your audience’s rational brain. Making your micro-content evolve from data is a smart way to convince and convert your audience. Wondering how to make your micro-content data-driven? Let me walk you through some lesser explored micro-content formats to illustrate my point. Using data in your content is a double-edged sword. Too much data makes you appear academic, while too little undermines your trustworthiness. Leveraging data with short-form content, however, can provide the delicate balance, so that your micro-content appears both trustworthy and reader-friendly. When we talk about data, we aren’t just talking numbers. There are two types of data you can use in your content: qualitative data and quantitative data. Qualitative data can be descriptive or categorical. An example of qualitative data is the most common colors in country flags are qualitative data flags. Quantitative data is numerical. The number of countries using red in their national flags is quantitative data. Below are some examples of how both types of data can be used in micro-content. Every brand has a huge repository of knowledge that is unique to what they offer. And this knowledge can be your strongest selling point to win over consumer trust. One way to showcase your knowledge is to chunk it down to bite-sized, quotable facts. And when you do so, citing data is a great way to make these facts trustworthy and memorable. This type of micro-content can serve as a perfect summary of longer form content that delves deeper into your band’s domain knowledge. The stats-driven quotable fact then becomes the “PR” piece for your brand knowledge. It can serve to inform, educate, and entertain your target consumers at the awareness stage. It is made to be shared and talked about. The key to success for this type of quotable fact is the combination of attractive visuals and one or two data points that make a strong case. Make your image searchable by search engine though. Beyond social sharing, you can increase the chance of exposure by tagging your image with the right keywords. And don’t be held back by your lack of graphic design skills to create these quotable banners. There are many design apps in the market that come with professional-grade social banner templates. You can simply change the texts and use your own image from these banners. It practically takes only minutes to create a banner image from templates. By default, recipes are data-driven content. In carefully measured amounts, recipes lay out the exact path to the desired outcome. A successful recipe demands deep knowledge and domain expertise. Readers of your steak recipe expect to serve an amazing dish when they follow your instructions on how many pinches of salt to put on the steak for it to be amazing. And when the dish does end up satisfactory, you earn so much trust and respect for your recipes. Now think outside of the “food” box. What does your brand have to offer to prescribe a solution for the desired outcome? What “recipes” can you offer for your target audience to succeed at something? Think of a recipe as a way for you to earn trust: your recipe is a content piece that distills your brand expertise into a prescribed path to customer success, with the exact amount of each ingredient. In the above example by Qzzr, an online quiz tool, they have condensed their insights on how to successfully create a viral quiz for their target users: brand marketers. 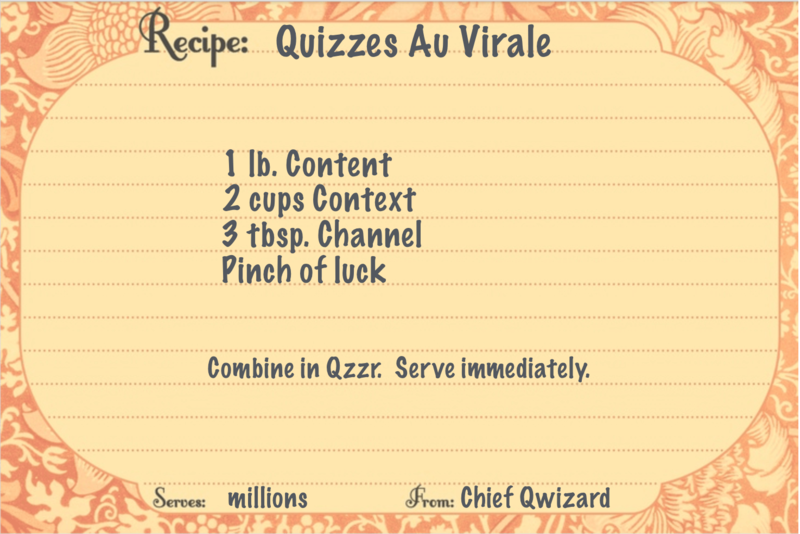 It is a genius piece of micro-content to position Qzzr as a leader in online quizzes. As the recipe is intended to educate and entertain, it is best used in the consideration stage when your target users are looking for a trustworthy solution. Venn diagrams, conceived by philosopher and logistician John Venn, are used to visualize relationships between qualitative data points. For their ability to simplify complex ideas, they are highly shareable online and can serve as visual verbatim. 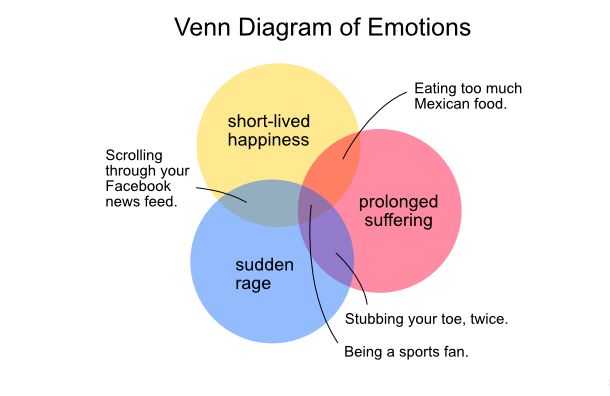 The perfect occasion to employ Venn diagrams for your content is when you struggle to illustrate relationships between parts, explain complex systems, explore different categories of items, or win internet arguments. Your marketing imagination can do wonders for these logical diagrams. They can be used in many creative ways to showcase your brand knowledge, inform your target audience on a subject matter, or simply entertain them with sassy content like the example below. They are easy to create and can be used in awareness and consideration stages of marketing. You probably have already heard the buzz about “big data.” Yes, numbers are powerful tools of persuasion, but marketers need to use them sparingly and intelligently. Your target audience probably won’t want to read a long report full of charts and graphs. Too many stats will overwhelm your readers who are not statisticians by trade. That’s where single charts come in. It is one of the most effective uses of data in short-form content format. Rather than presenting your readers with all the available data, just pick the single most relevant data set, and make a visual case for it by displaying it in a single chart. Single charts can be used in the comparison and decision stage when your audience is choosing among a few solutions. 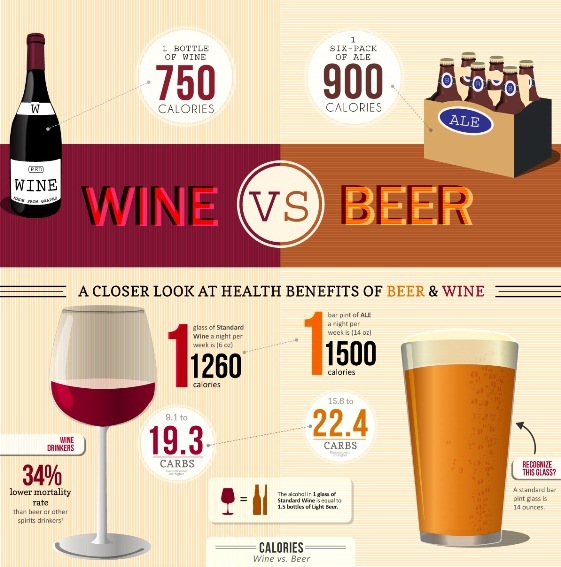 A chart like the one below will serve as a great tool for your target users to compare and decide. Determine on the message you want to convey first, and present your data in a way that supports your overall narrative. Do you know there are many types of single charts to choose from? Other than the common pie charts and line charts, you can also experiment with lesser known chart types such as donut charts or mekko charts to make data visually interesting. For the bad-at-math marketers out there, don’t panic – you don’t need to be a mathematician to create powerful single charts. Collect only the data points needed to tell your story, and visualize them using an online chart maker by populating pre-set templates with data. And voila! You will have professional-looking charts ready to be shared. Visualized maps are another way to use qualitative data in micro-content. For brands with a diverse set of users across geographical locations, there is a goldmine of data you can use to create engaging, original content. It could be owned data from your product that reveals interesting patterns of usage or public data on the internet that showcases a trend. 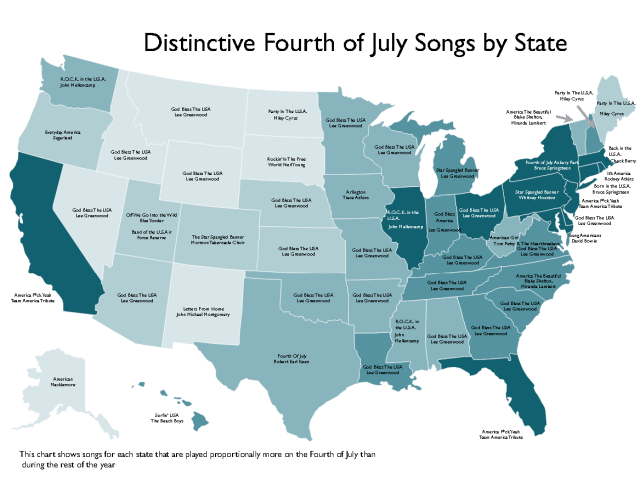 In the example map by Spotify below, the product team looked into their user data and mapped out the most popular songs on the Fourth of July for each state. It is a simple yet powerful concept: using shades of blue to represent frequency, readers can easily tell at a glance which states play these songs the most. This type of micro-content created around usage data can be used in the advocacy stage. A map like this is a convincing piece of content that shows Spotify really listens to its users and understands its product user experience. It presents a reason to stay loyal to the brand. While Spotify might have a data science team to produce such stunning visualizations, you don’t need a full team of data analysts to create heat maps like the one above. For content marketers on a tight budget, now is a great time to visualize maps. There are software tools out there to help you turn geo-data into interactive heat maps with a few clicks. All you need to do is prepare the data and input it into the template. As marketers, keeping up with innovation is as important as understanding your customers. Content innovation is part of the marketing competition, and I hope the above data-driven micro-content types can help make a difference in your marketing strategy. The micro-content types introduced in this article shouldn’t take more than an hour to create. Adding them to your content mix will not only make you stand out but also give you a better return on invested effort. Finally, if you have discovered smart micro-content formats that are not covered here, share your thoughts with us below. About the Author: Lucia Wang is an art school graduate and human-centric technologist. She currently works on Growth at Visme, an online infographic & presentation maker. You can find Lucia on Twitter at @luciazw and Medium @luciaw.